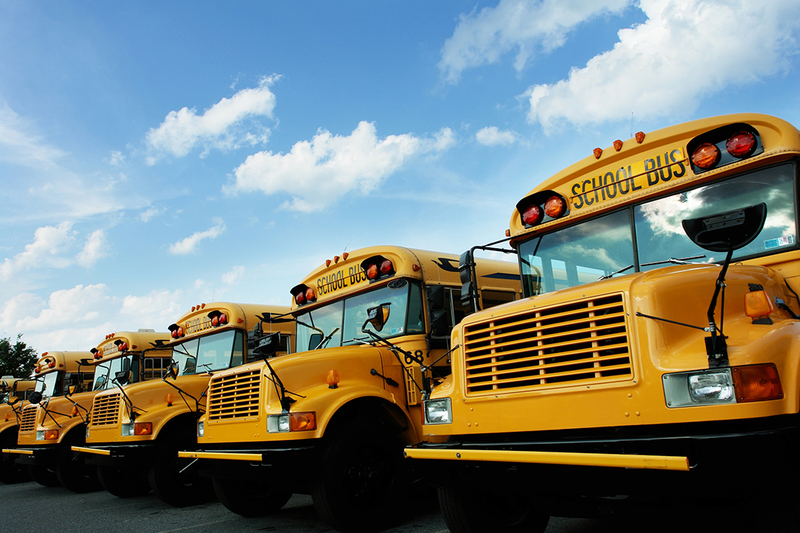 School districts in Iowa are required by Iowa Code 285.9 to have each AEA Board of Directors review and approve all transportation agreements between districts and to approve all bus routes outside the boundary of the school operating buses. First-time users must register for a new account and if you have forgotten your password, use the password retrieval on the main login screen. All agreements go before the AEA Board of Directors for Approval in June or July. Routes are approved in the fall. Changes to district agreements can be made by contacting Lori Thomas, Executive Assistant/Board Secretary. All changes will need to be approved by the AEA Board of Directors.